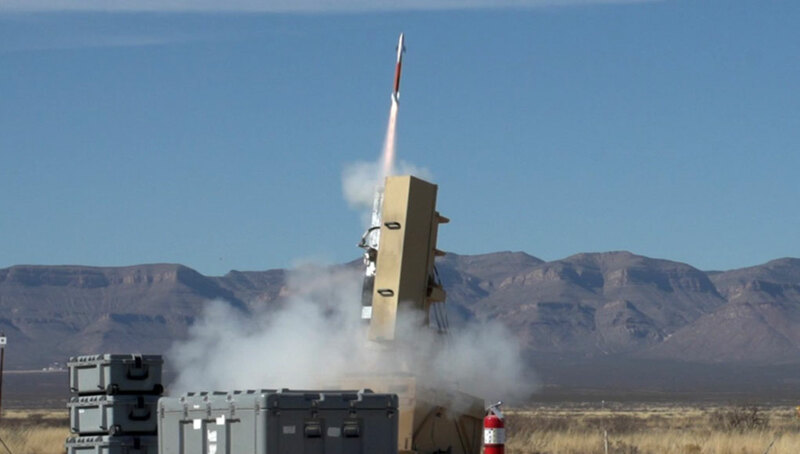 Lockheed Martin has tested a new configuration of its Miniature Hit-to-Kill (MHTK) missile at the White Sands Missile Range, New Mexico, Friday, January 26th. The test comprised a controlled flight of the miniature missile to demonstrate the interceptor’s increased agility and to validate the performance of its airframe and electronics. 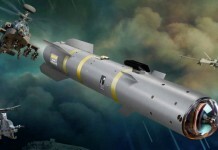 The missile now uses a common configuration for both active and semi-active guided missiles. 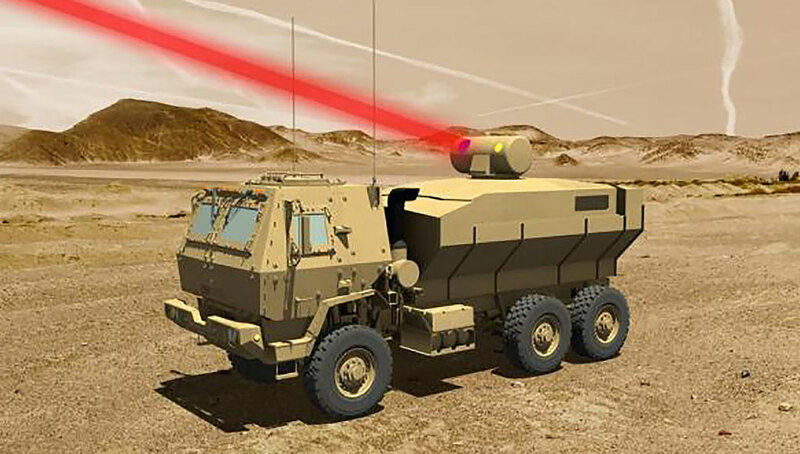 The increased agility was required to enable the weapon to defeat its primary targets – rockets, artillery and mortar (RAM) and Counter-UAV target with greater accuracy, reliability, and range compared to current systems. Unlike other C-RAM weapon systems that use high explosive warheads activated at close proximity to the target, MHTK uses hit-to-kill technology, which destroys threats through an extremely accurate application of kinetic energy in body-to-body contact. Hit-to-kill technology eliminates the incoming threat while reducing the risk of collateral damage seen in traditional blast-fragmentation interceptors. 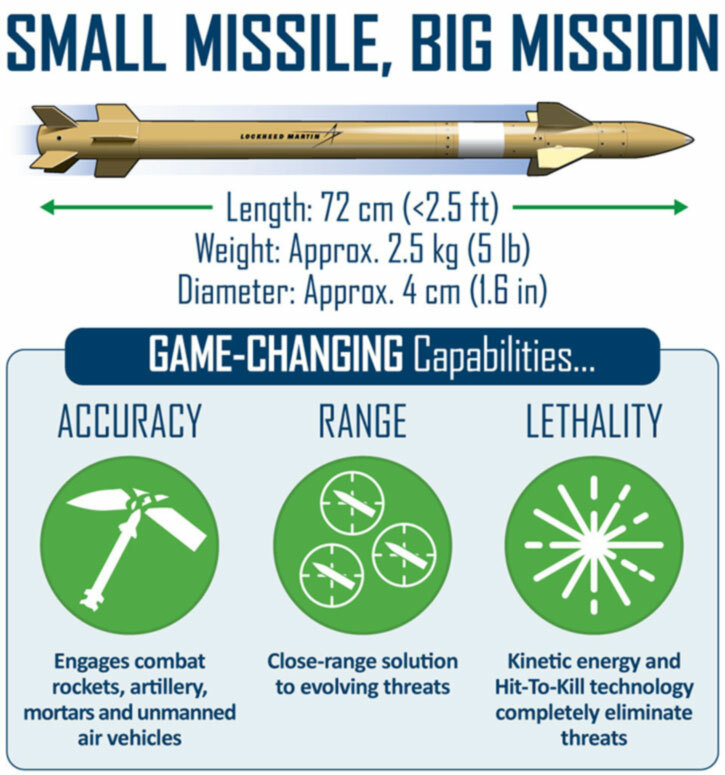 The MHTK interceptor length is about 72 cm (less than 2.5 feet) with a diameter of four centimeters (1.6 inches) and weighs only 2.2 kg (5 pounds) at launch. 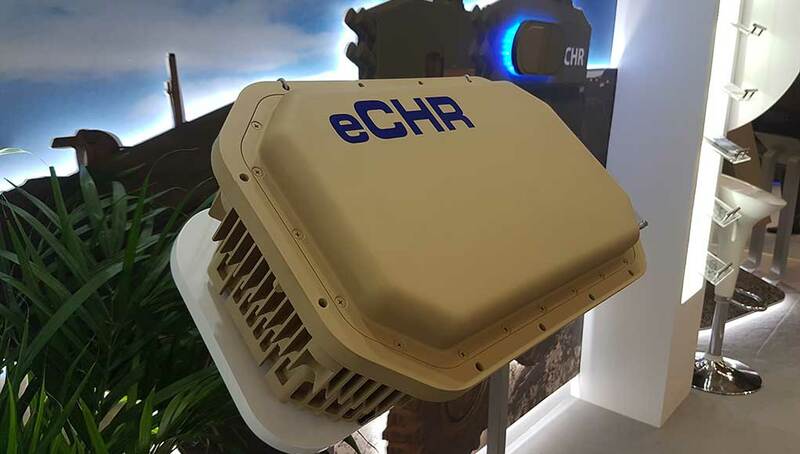 The technology behind Hit-to-Kill technology is an onboard radar seeker that searches for a threat, calculates the accurate location for an intercept, and measures critical target information. 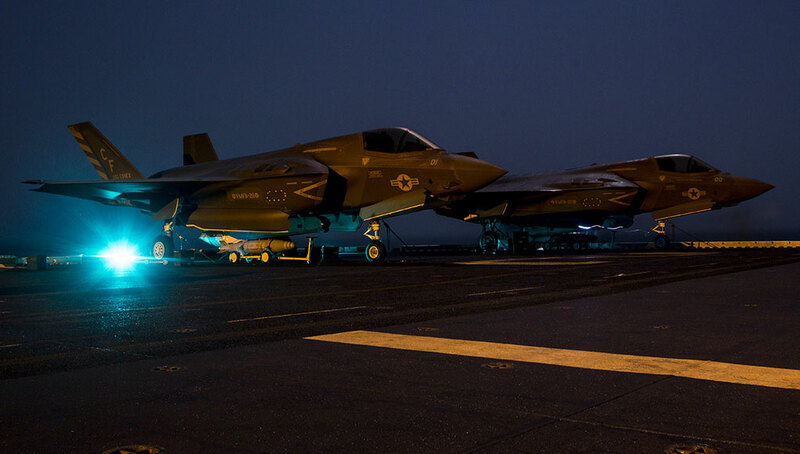 Once an intercept plan is devised the missile’s guidance system uses this data to bring the MHTK to impact with the target, aiming for the target’s most vulnerable part.